Can Inter Milan shrug off their midweek defeat to Tottenham? After suffering defeat in their mid-week Champions League fixture, AS Roma are set to welcome Inter Milan to the Stadio Olimpico in one of the best matches of the Serie A this season. AS Roma have struggled quite a bit in the domestic league this season; the Rome-based side are 18 points behind league leaders Juventus, languishing in the 7th position. They have won just five of their 13 domestic matches so far, losing four and drawing four. 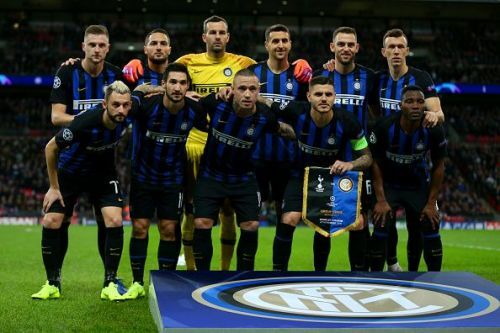 Inter Milan, on the other hand, have had a rather good start to the season, with nine wins in their opening 13 league matches. However, they are a whopping nine points behind runaway league leaders Juventus. They are also coming into this match on the back of a loss to Tottenham Hotspur in the Champions League. The Roman injury list looks very bad, with almost four starting members set to miss the action with niggles. 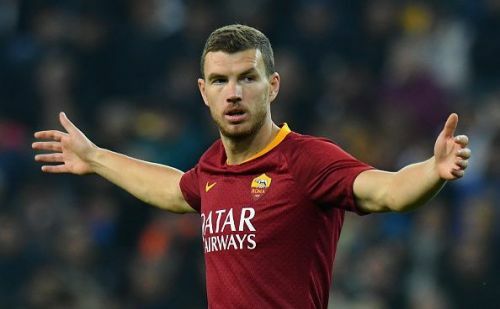 Edin Dzeko, Lorenzo Pellegrini, Daniele De Rossi and Stephan El Shaaraway are all out injured, while Javier Pastore and Diego Perotti are doubtful. Inter Milan have slight concerns of their own, as Dalbert, Rajda Nainggolan and Sime Vrsaljko are out injured. However, Marcelo Brozovic is expected to be back in the lineup after missing last week's action due to a suspension. AS Roma: Olsen, Kolarov, Manolas, Fazio, Florenzi, Cristante, Nzonzi, Kluivert, Zaniolo, Under, Schick. Inter Milan: Handanovic, Asamoah, Vrij, Skriniar, D'Ambrosio, Vecino, Brozovic, Perisic, Mario, Politano, Icardi. The fitness of the players is likely going to affect this match in a big way, with both the sides having played mid-week Champions League fixtures. But Inter Milan have been on fire this domestic season with nine victories to Roma's five, and will go into the encounter as slight favorites. The home ground advantage could be a factor too, and irrespective of the result, we can expect a tough battle. Serie A 2018/19: Is Zaniolo the next Lionel Messi?